I can’t begin to guess how many films have been made based on novels or short stories, so I Googled it and believe there are too many to count. Twenty-six books are being made into films in 2018. Twenty-four were made in 2017, twenty in 2016 so we could do the math, but that is not my forte. Most of the time I find that the book is much better and I’m disappointed in the movie, so instead of rushing out to see a film after I’ve read the book, I wait a little while. If the movie captures the characters and story, then the details don’t matter quite as much. We only meet once a month so one evening I noticed that Fluke’s cookie story was a Hallmark movie and flipped channels to watch. Big mistake. The characters were different in not only appearance (the redhead was made a blonde), but their personalities were more superficial. They changed quite a bit of the story, too, but the essence was there. The trouble is, I had just finished reading the book and felt disappointed. I will return to my theory that there needs to be some time between reading the book and watching the film to not feel cheated. Here are a few exceptions to the “book is always better” rule. In Her Shoes by Jennifer Weiner was an amazing book, and Toni Collette and Cameron Diaz did a great job portraying the characters. I noticed some missing scenes in the movie, but I didn’t miss them. The Help by Kathryn Stockett was another successful book translation to the silver screen. The casting was stellar, and the story well told in both paper and film. I’ve never read Gone With the Wind (sorry Margaret), but I loved the film and have been told that the movie is very much like the book. 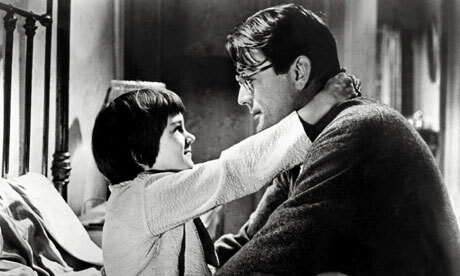 Harper Lee’s To Kill a Mockingbird is a classic read that I don’t mind repeating periodically. Same goes for the movie, Gregory Peck and those kids made the story come alive for me, and I watch the movie every year. I don’t know how much the author is allowed to contribute to the making of a film based on their work. It appears that most production companies have their own stable of writers, but many times I read that authors are asked to consult on the script and during filming. 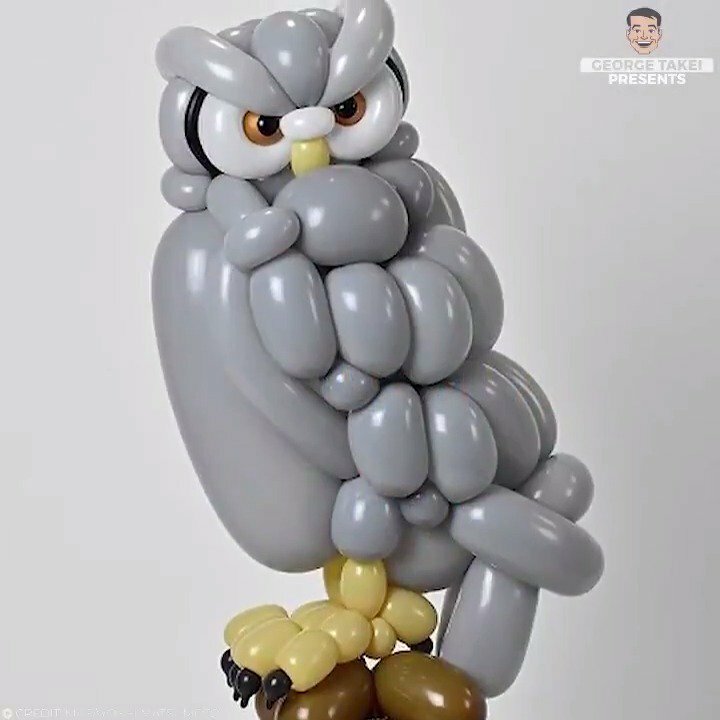 Sounds like fun, but also nerve-wracking to watch your creation take form in someone else’s hands. Here’s hoping some of us experience it sometime. I wish you all tons of luck on your writing journey. 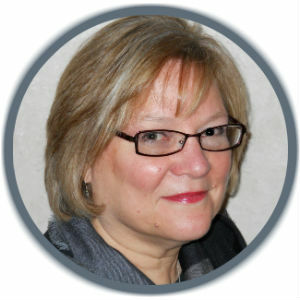 Please help me welcome: Louise Pelzl who is writing under the name of Z. Minor. 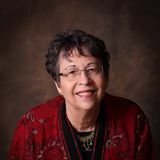 She’s a delightful lady that I’ve known for a very long time and has been supportive of my writing journey. She’s past president of the Kansas Writer’s Association and a dear friend. Everything around me; people, TV Shows, the what-if when I see or hear a headline either on the news or in a magazine. The Sisterhood of the Coin. 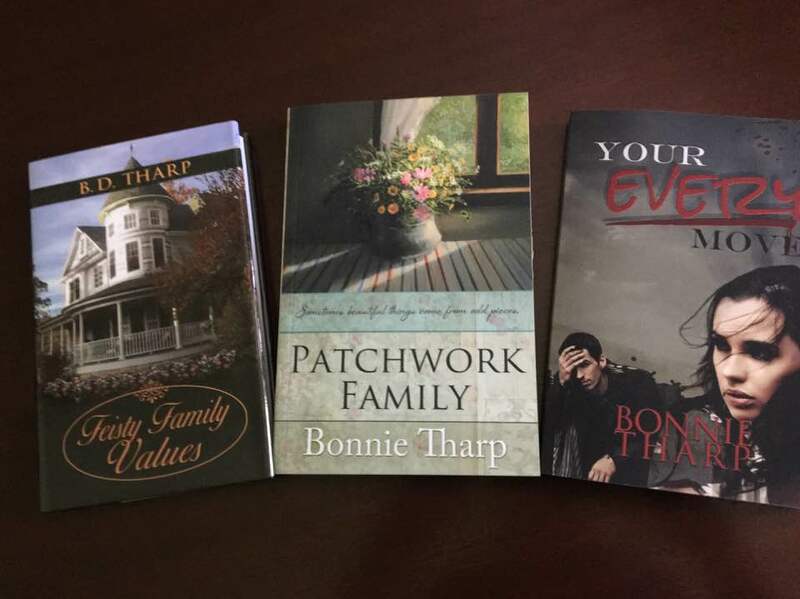 It was my first endeavor into writing a novel and it got published! I do decorative painting on wood – my favorite is snowman or Christmas decorations. I love to garden. I love having my home-grown cut flowers in the house. I plant a lot of flowers so when I bring them in the house my garden doesn’t look bare. Most of my stories have murder and mayhem in them. 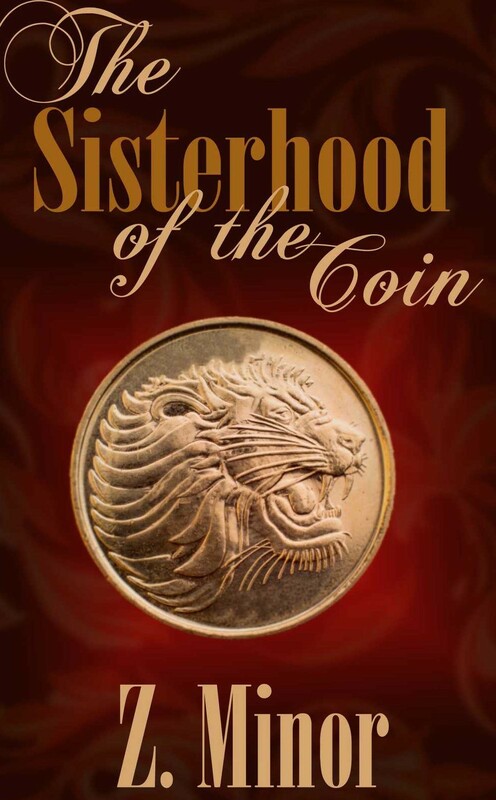 Sisterhood of the Coin is a series of three historical romantic suspense books. The second book – I just sent my edits back to my editor, while I’m working on the third. The stories involved three foster sisters who are interesting in finding out who their birth parents are for various reasons. The books take place between 1820 – 1824. 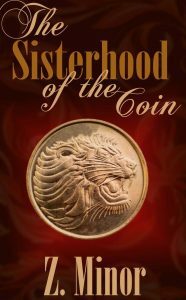 When the women were young they formed a club called the Sisterhood of Coin. Each has an old Roman Coin. If they are ever in trouble, they only have to send their coin to another sister, and she will come to their aid. Nicola Highbridge is the main character in the first book. She comes to London to help her younger sister and meets Clay Barber. He appears to be a common laborer but in reality, is a titled Earl. He helps her find her birth parents and in the process discovers who is one of the leading players in the Cato Conspiracy (a true fact from 1820). My second book, Mara’s Legacy is about Mara Highbridge and what she discovers when she sets out to find her birth parents. My third book, Emmy’s Discovery is about Emmy and an archeology opportunity that might just set the world of literature in a tailspin. And of course, as I have introduced new characters major and minor in my current works I see other books taking shape.Which might mean there will be more than three books in the series. I don’t think so. I think my characters are how I wish I could be. I don’t have a favorite author. As long as the book is interesting, I will read it. I like to use historical facts that are not known to most people. I research the events and then add my own twists, while keeping the historically portion accurate. If there were a message you could share with other writers what would it be? Don’t give up on your writing- not ever!!! I write under the name Z. Minor (middle initial and maiden name). Find me on Amazon, or my website www.zminor.com. I’m also on Facebook under Z. Minor. This is my first Amy Stewart read. It was fascinating to find myself in the 1914-15 era in NJ/NY, a time when our nation was growing in industry (with mills, factories, Black Hand gangs) and people who could – took advantage and bullied others. (Not all that different now.) Constance Kopp is tall for a woman, strong and smart. She watches over her sisters and stands up for them and others against all odds. When she has a run in (literally) with the local bully (crook, criminal, well-to-do bully) it starts a chain of events and torments that force her and her sisters to learn to defend themselves. 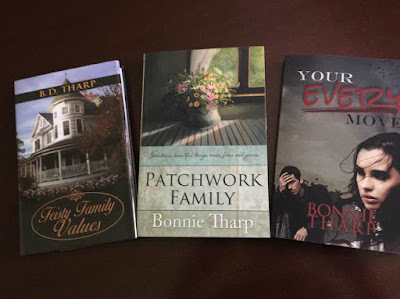 With the help of the local sheriff, Constance and her sisters bravely gather proof that the man who is tormenting her family is responsible for even more, possibly deadly mischief. The pace of the book fits well with the time period. These women are full of sass and I enjoyed the story. What happens when a handful of interesting women and one man are mandated to attend divorce coaching due to anger issues – mayhem and mischief, friendship and growth, and lots of laughs. This is divorce at its worst and some serious payback. I laughed and almost cried, definitely enjoying the ups and downs in this story. There are characters you will love to hate and grow to love and cheer for. For a good time – read this book! There’s a lot to learn about the characters in this book and as they slowly unfold you can’t help but want to know more. 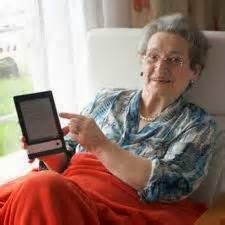 Joe just wants to fulfill his college assignment by writing a biography paper on an elderly person. Carl Iverson ends up being his subject. A dying Viet Nam vet, Carl has been in prison for a heinous crime but paroled because he only has weeks to live. Joe thinks this will be easy, interesting, and no big deal; but the more he gets to know Carl the less the story makes sense. If Carl is innocent, then who is guilty becomes the big question. And the answer might just get him killed. A great mystery that twists and draws you in as you realize that things aren’t always what they seem. I do enjoy the Callaway stories and Freethy’s writing. You have romance, intrigue, and family drama. Quite a fun time, I recommend this series of stories and am happy to see there are more. A story about the ordinary life of a young girl growing up in Brooklyn. You meet Marie on the front steps of their apartment building with her glasses. We follow her through her first job as “comforting angel” at the local funeral parlor. Her first broken heart. Her marriage and children. McDermott brings us everyday life of this Irish family with all its pain and joys, loves and trials. It’s a quiet book that all of us can relate to. A story of a family.